AmazonAmazon quietly ended its Instant Pickup offering. The cancellation of the rollout is a rare step back for the retailer, which has been going full-steam ahead on opening physical locations. 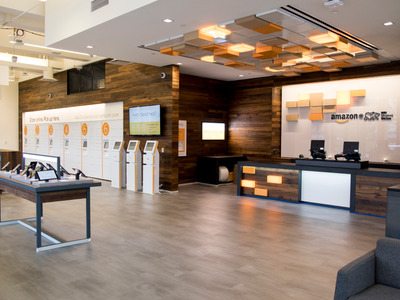 It continues to open Amazon Books stores and pop-up locations, and it recently opened a new store concept called Amazon 4-star. It’s possible that Instant Pickup was just an experiment that did not turn out the way Amazon hoped it would. Instead of Instant Pickup, Amazon is focusing on its Pickup locations, which allow customers to pick up and drop off items to be returned. The centres also offer free, same-day pickup on some locations for Prime members, but that’s the fastest Amazon is offering now that Instant Pickup has been rolled back.